with elegant wedding floral designs. Our talented staff members will make sure that your day is as special as you have always dreamed it will be. No matter what the size of your wedding is, Petals N Buds offers exceptional floral service to help you in selecting the flowers you will need on your special day. 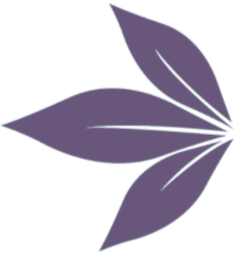 We will work within your budget and strive to assist you in all your wedding needs. We look forward to meeting with you and your fiancé! Don’t forget to schedule your consultation today! The cascading or showering bouquet is one of the most formal and traditional designs for bridal bouquets. Its waterfall of petals flow softly from the hands, cascading femininely downward into a fine tip. 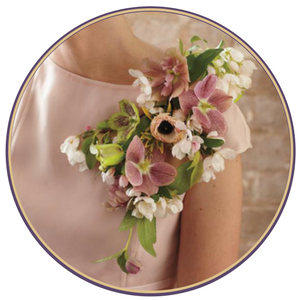 The colonial or Posy Bouquets are small bouquets perfect for little hands and perfect for your bridesmaid's bouquet. 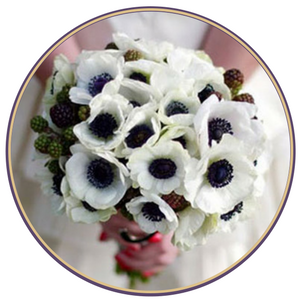 Typically smaller blooms are used which form a perfectly rounded little cluster of blooms bouquet. Hand-tied clutch bouquets are composed of blooms that are wired together or casually hand-tied with ribbon. This bouquet is suitable for an informal wedding and can be complied using a dramatic eye to make a unique yet striking impression. Free form bouquets are designs such as pomanders, floral clutch, and baskets. These designs are very modern most often carried by the bridesmaids or used in décor. For a truly modern look consider giving pomanders to your bridesmaids as a whimsical and decorative way to get down the aisle. 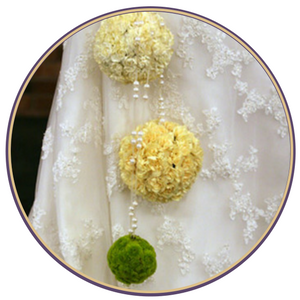 A pomander is a floral ball suspended by ribbon which can be carried by your bridesmaids during the ceremony and then upon entering the reception, incorporated into the centerpieces for a really modern and dramatic effect. Corsages are a ladies floral jewelry and symbolize her significance and privilege in a wedding party or any particular event where there is exclusivity and guests of honor. Corsages are comprised of a single bloom accented with tiny flowers and often pearls, lace or jewels. Corsages are designed to be worn on her wrist, draped over her shoulder or lapel, taking the place of jewelry. 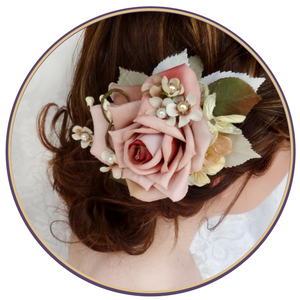 Floral hair pieces are stunning in any hair design. Weather applied with a hair comb, bobby-pin, clip or head band, once the hairdo is complete fresh flowers create the finishing touch. Always use the same flowers as you have in your bridal bouquet to create a blended and breathtaking look. A macho equivalent to her floral jewelry is his boutonniere. Traditionally worn in the button hole, on the left side of his tuxedo or suit. The boutonniere is smaller than the ladies corsage, however, is equally stunning against his chest. 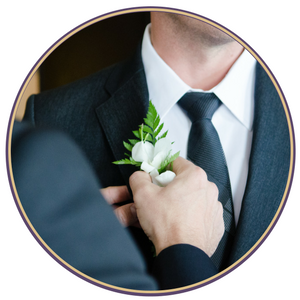 In a wedding party the groom, groomsman, ushers, father of the bride, and any other who may be walking her down the aisle should be wearing a boutonniere. Centerpieces are one of the critical elements to your wedding as your guests will be seated at their tables for much of your reception. Centerpieces can be modest or exquisite, tall or low, uniform or dramatic, but will always set the stage and create the mood. Altar flower arrangements need to be big but they don't have to be created with expensive flowers. In fact, common lighter and brighter flowers, such as daisies, will show up better than dark calla lilies from a distance, in person and in photographs. 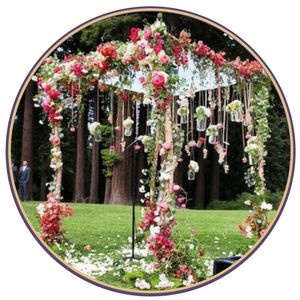 Also, consider decorating the church ceremony location with pedestals, candles, plants, fabrics, and silk garlands. Pedestals lift the bouquets up so they are more visible to the audience and draped fabrics create movement and define space through contrast. 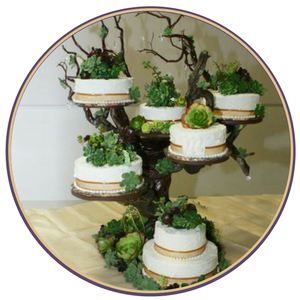 Wedding cakes can be decorated with fresh flowers placed just on top of each tier, encircle the base, or for a more elaborate pattern, flowers can be designed as a cascading waterfall down the cake layers. Some of the best flowers on top of a wedding cake are organically grown roses, orchids, lilies, violets, and hydrangeas. Keep your memories with a floral keepsake created to your custom specifications. 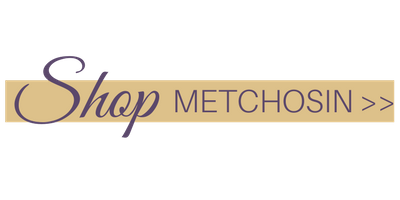 Silk, flax or vintage wedding bouquets and metallic floral arrangements. 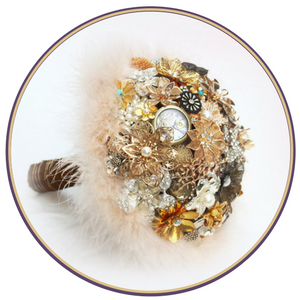 Embellished with pearls, diamantes, Swarovski crystals, and marabou feathers and buttons. A large range of color crystals are available. What a wonderful keepsake for your mantel or bedroom to remind you and your fiance of your wonderful day. Colors are always important when considering your wedding day! 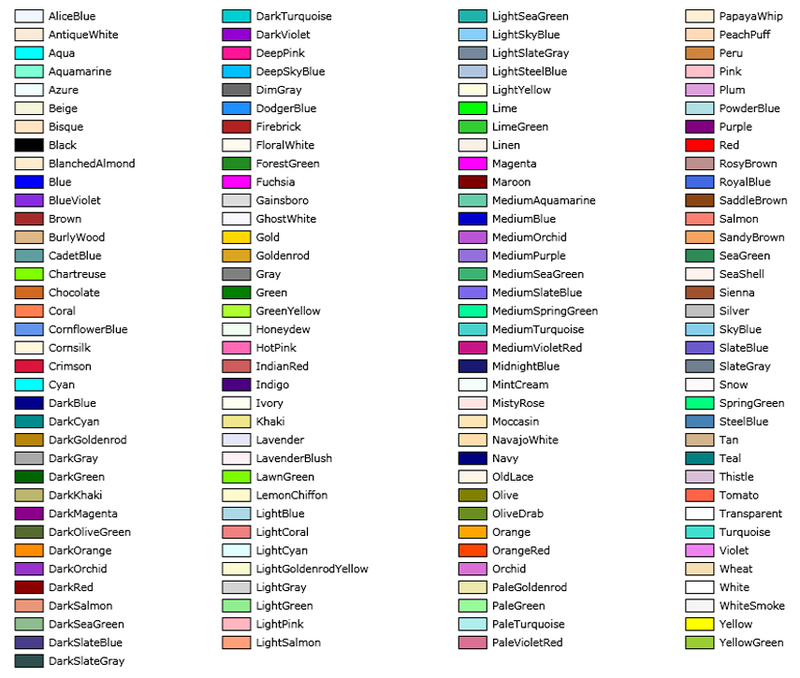 Browse through our selection of colors and select the ones that speak to you! 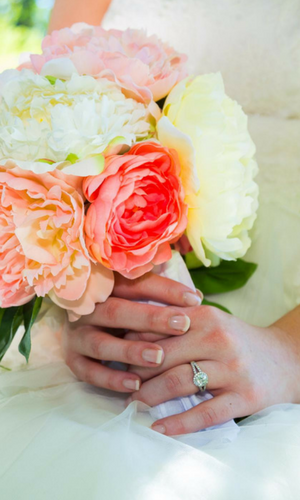 We offer three exclusive wedding packages perfect for your floral needs. For custom options, call us at (250) 477-7128. 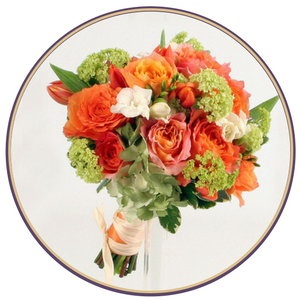 Our goal is to provide beautiful florals that reflect the bride and groom's personal styles. Whether petite or grand, we believe attention to detail and excellent coordination of services makes all the difference. That's why Petals N Buds handles every detail from the moment you consult with us to the moment you say, "I do." We strive to provide the delivery of beautiful, long lasting, sophisticated floral arrangements to ensure that your event decor is spectacular. Petals N Buds uses only the highest quality flowers available. 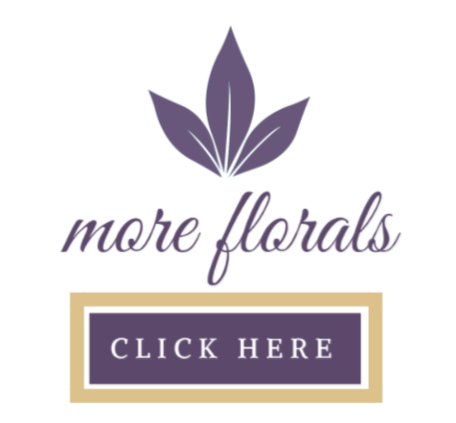 We can order specific flowers for each event. 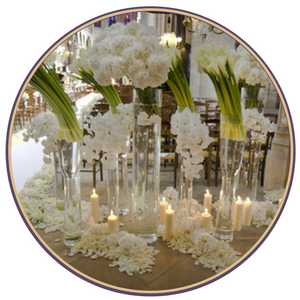 We do not use flowers from previous events, as this detracts from the presentation and vibrancy of your arrangements. 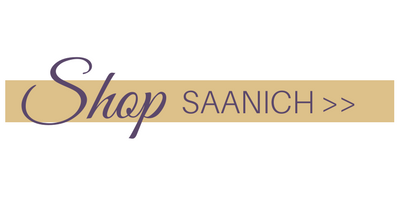 In addition to floral design, we work hard to live up to our reputation as being the “most well respected and sought after floristry in Victoria, BC” by providing a level of service and innovative design that exceeds our client expectations. 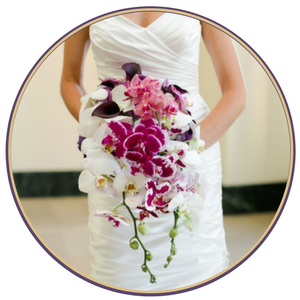 Discerning brides command unsurpassed floral design and service. We value and take pride in creating for our brides’ floral splendor during their entire event.